Does your DOG need to get out or in? 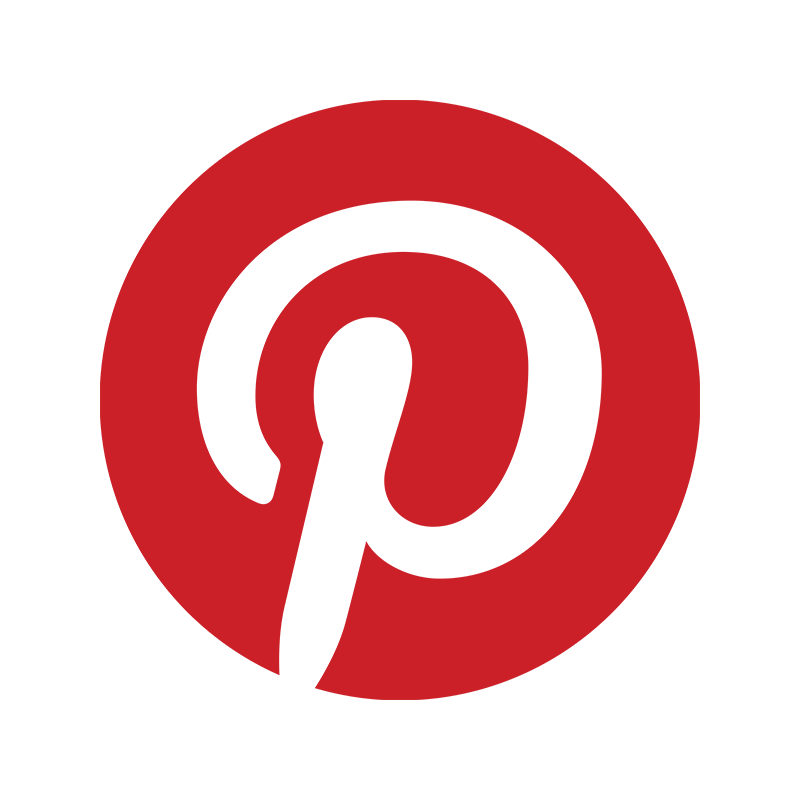 - Then YOU need to contact US! 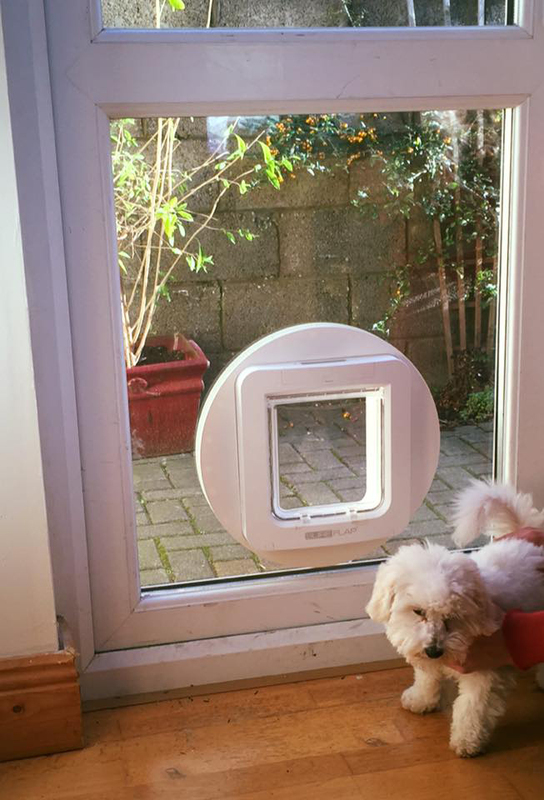 Dog flaps fitted in double glazing give your dog the freedom they need, and when fitted correctly blend neatly into the window or door frame of your home. With regard to fitting dog flaps into double glazed windows. The existing double glazed unit will have to be replaced with a new of glass unit with a hole for the dog flap. Cornelscourt Glass are able to supply you a new double glazed unit with the dog flap pre installed into the double glazing. Our dog flap fitter will then fit your new double glazed pane with the dog flap in it into your frame. Dog flaps come in 2 colors white and brown,there are many different sizes and makes which pose no problem to Cornelscourt Glass to install.